hi! i hope you had a good weekend and is fully recharged for a new week ahead! 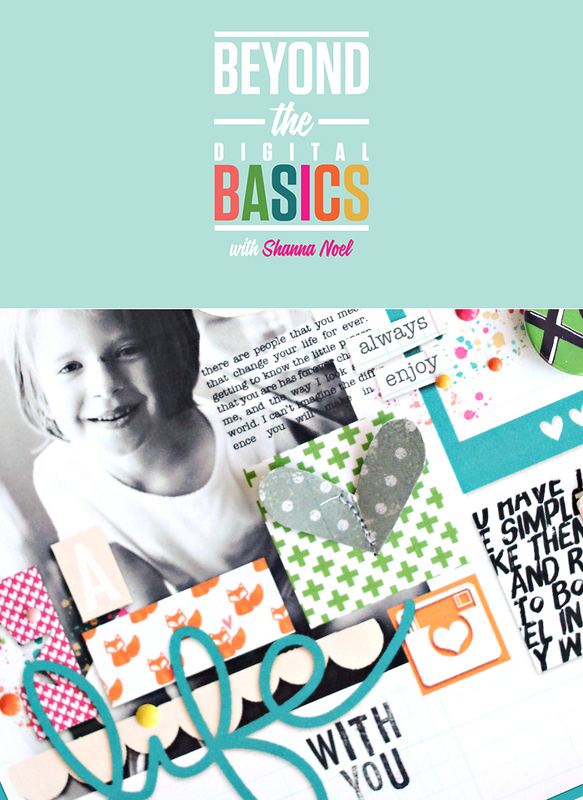 today i would like to share about a digital scrapbooking class at studio calico - digital | beyond the basics! 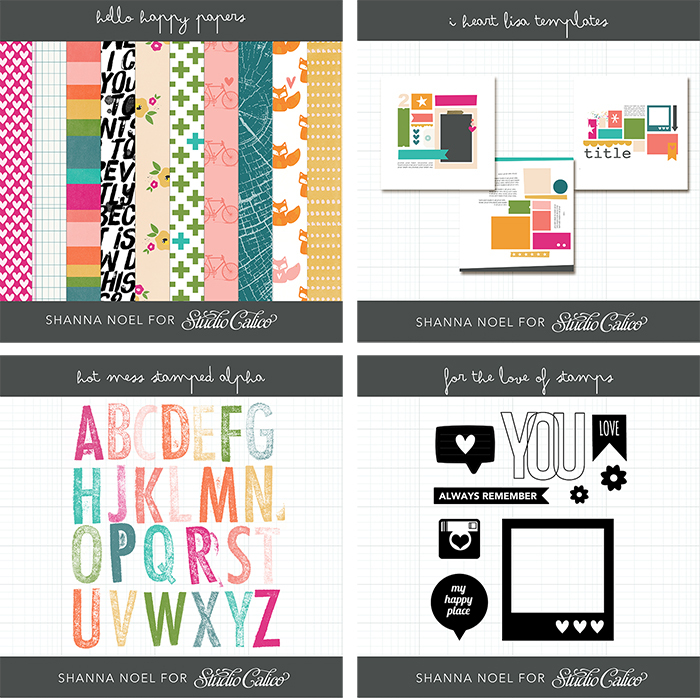 the class will be starting today and i am so excited to be learning from the talented shanna noel as she shares with us 20 cool techniques to get more from the beautiful digital files that studio calico offers each month. we will be exploring ways to do more with templates, stamp brushes, digital paper, printables and digital die cuts both on computer and paper crafting projects. if you would love to learn more about digital/ hybrid scrapbooking, this class is for you! 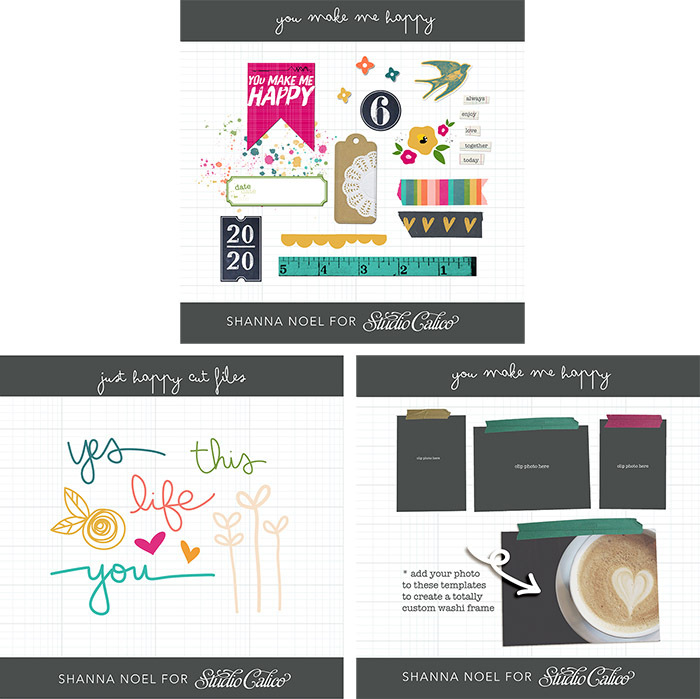 and here's a look at the digital goodies you will be getting when you sign up for the class! basic digital scrapping skills - if you haven't got the basics, no worries! you can check out this free digital class at studio calico to brush up! i know nothing about hybrid scrapbooking so i am so excited to get started! hope to see you in class!